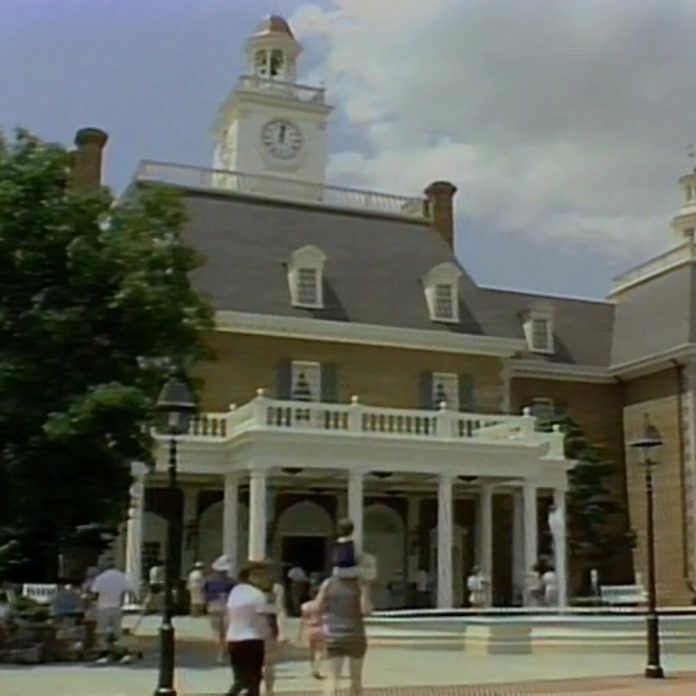 We continue with our series of EPCOT Center B-Roll footage from a 1987 3/4" videotape issued by Disney to media outlets for their use. 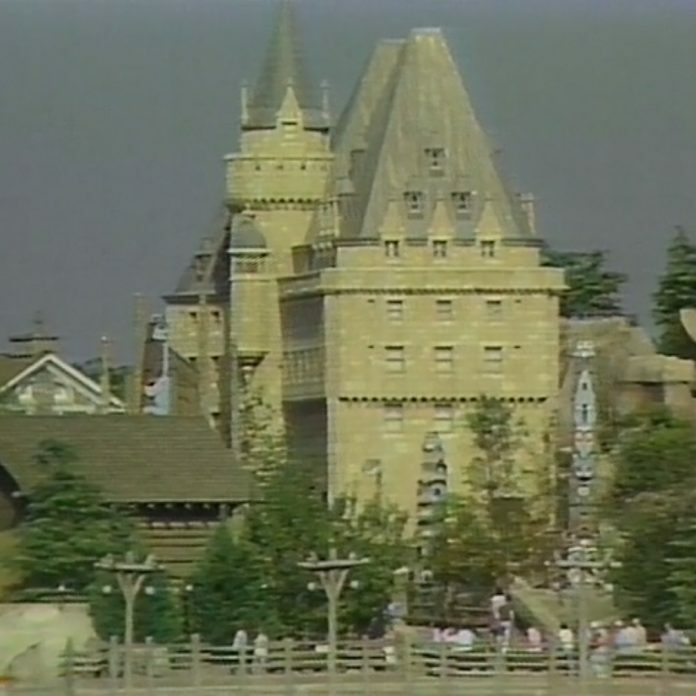 This time we're visiting Japan and the American Adventure. 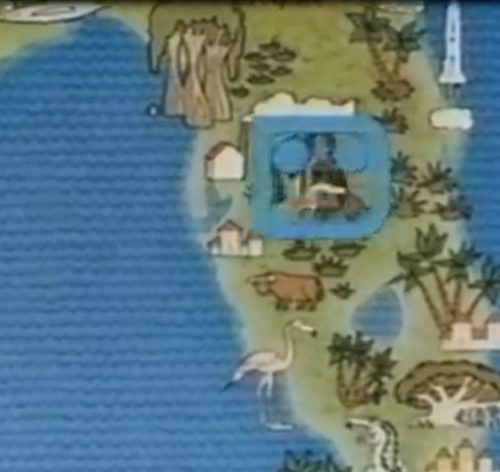 We continue with our series of EPCOT Center B-Roll footage from a 1987 3/4 videotape issued by Disney to media outlets for their use. In this article we experience France and Morocco. 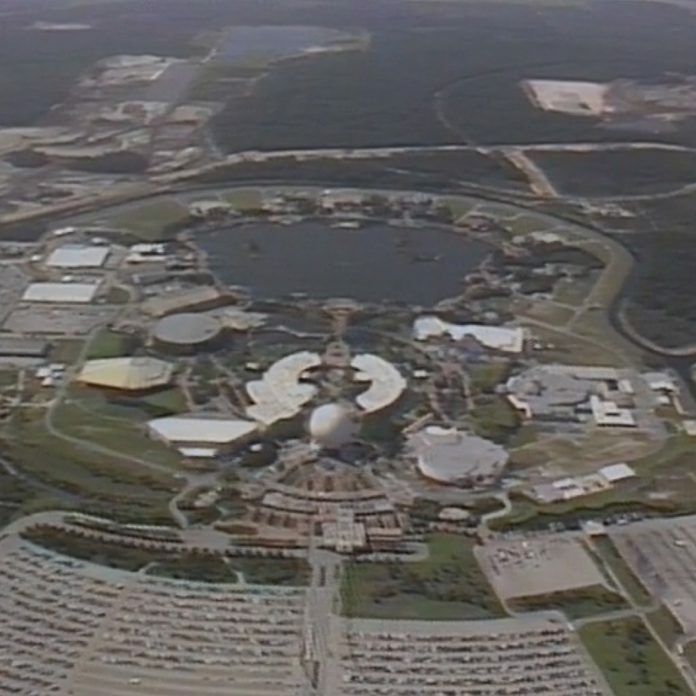 We continue with our series of EPCOT Center B-Roll footage from a 1987 3/4 videotape issued by Disney to media outlets for their use. 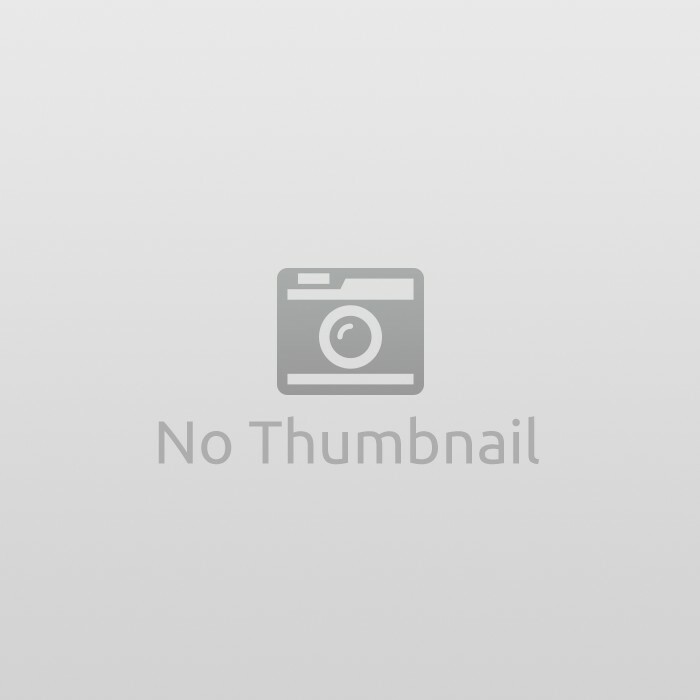 In this article we cover Canada and the United Kingdom. 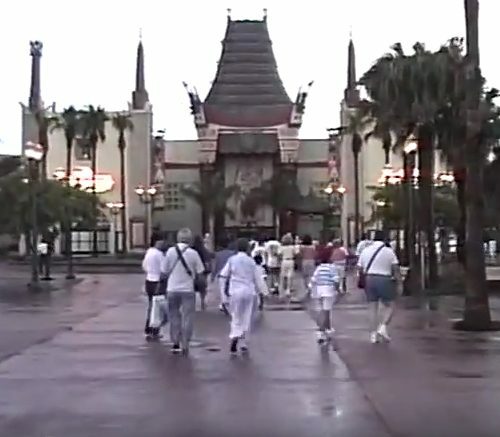 All new @RetroWDW Video Podcast – 5 minute Preview video! 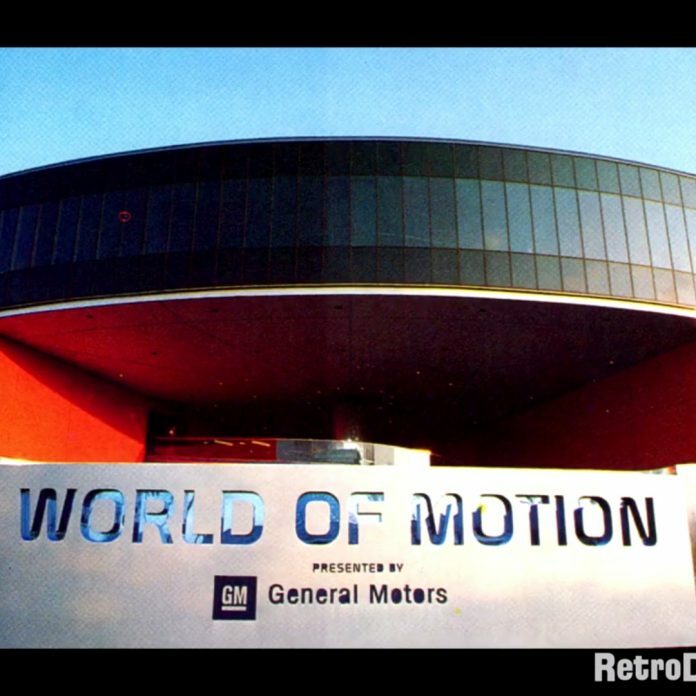 How to build Spaceship Earth in 1 minute – Win a SSE Container! 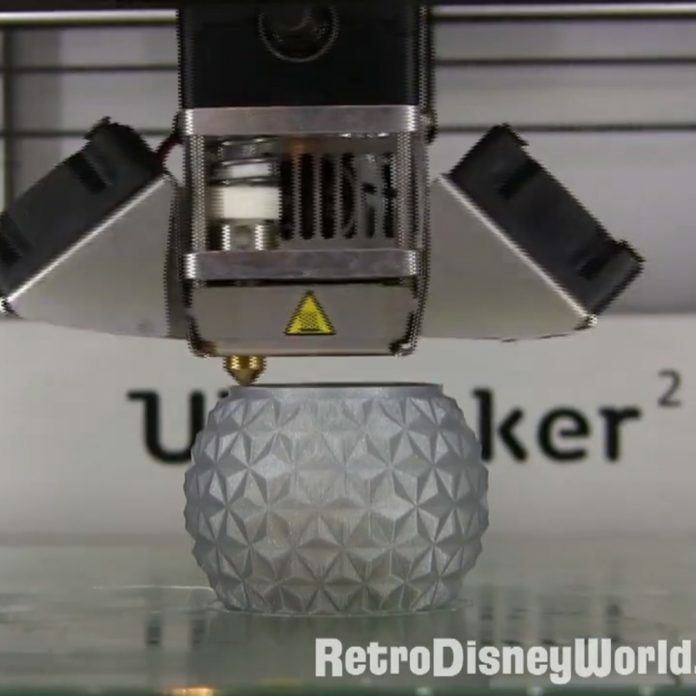 The RetroWDW Podcast is giving away a 2 inch 3D printed Spaceship Earth storage container as the prize in this month's Audio Rewind puzzler. To show how we make this unique item we setup a time-lapse video of our 3D printer making a slightly smaller version of this container.